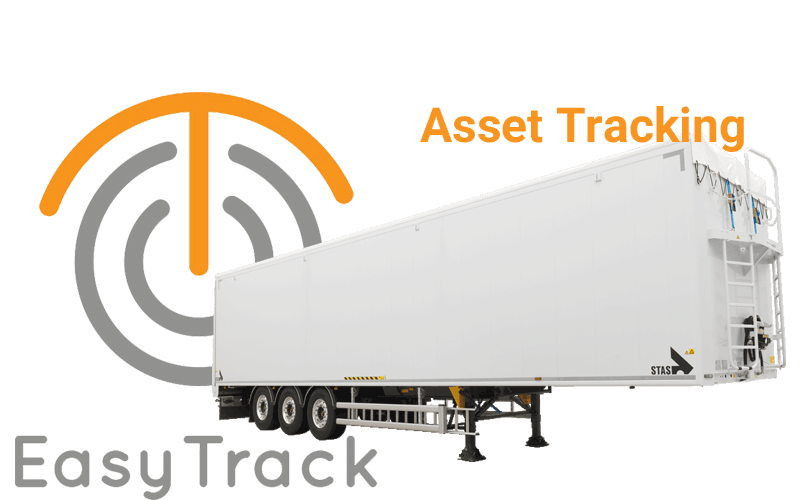 Live vehicle and asset tracking with trackers to suit every need. 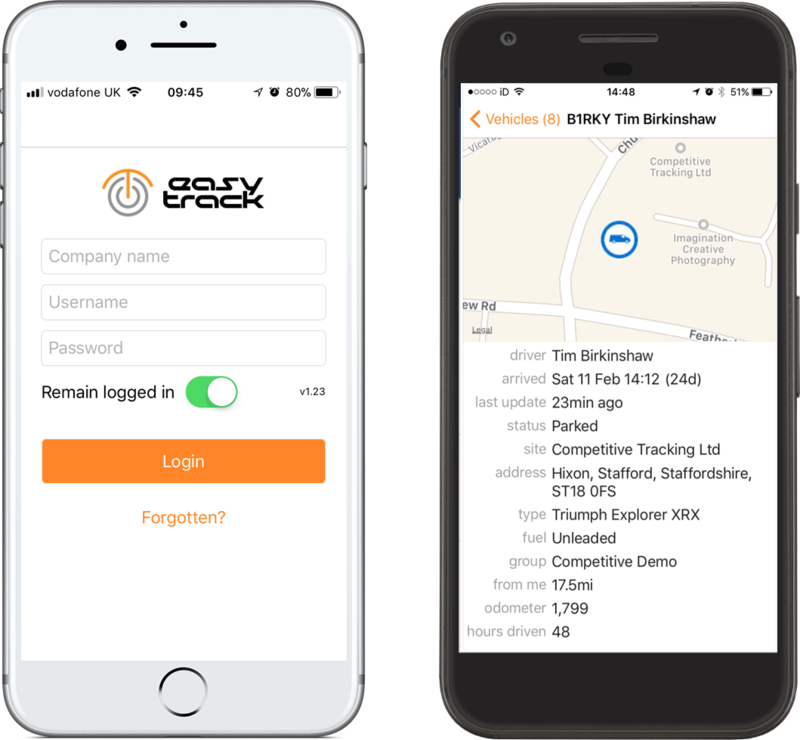 Track your vehicles and fleet on the go with the EasyTrack IOS & Android Apps. 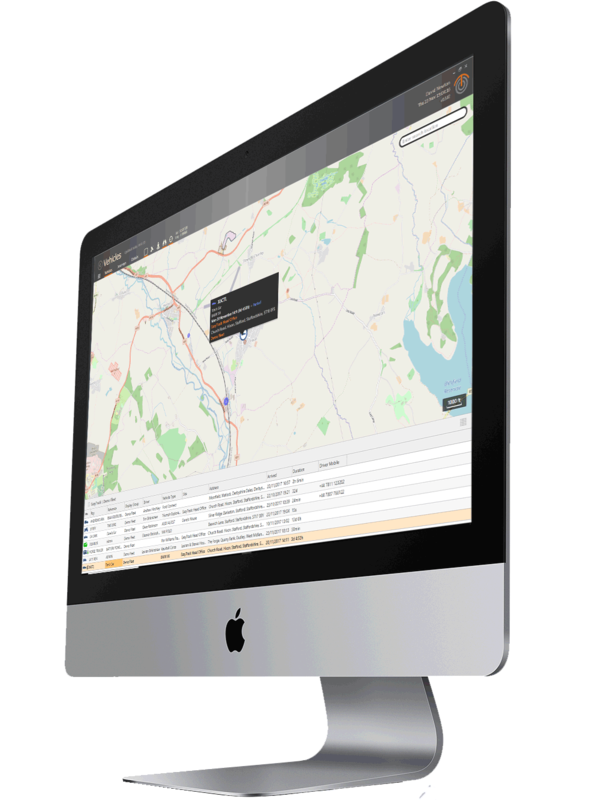 Plan your fleets routes and save fuel by planning the fastest routes. 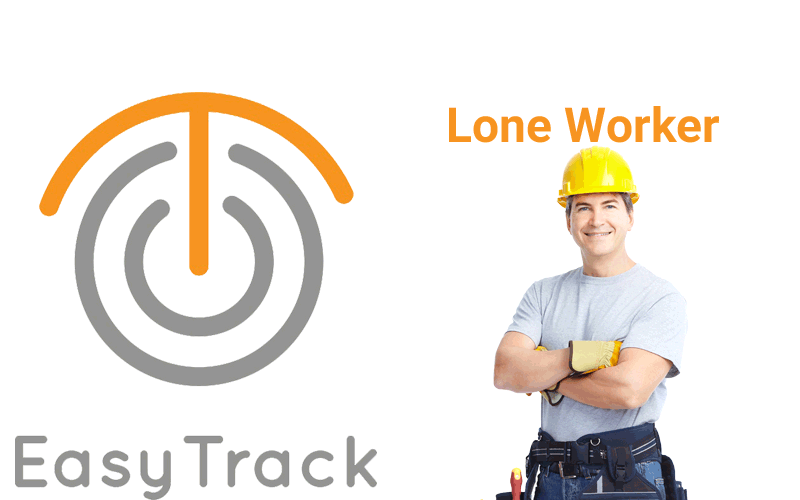 With reports from daily trips to HMRC compliant mileage we have the reports you need. 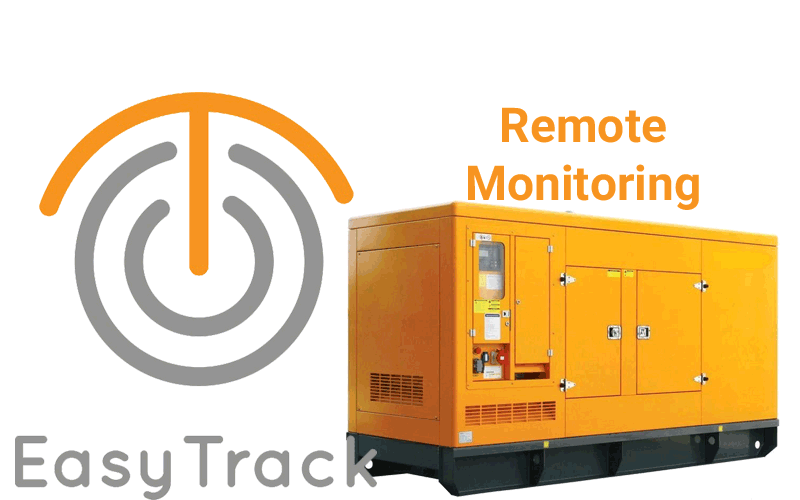 We provides a range of reports to enable the monitoring of fuel consumption. However, the key to reducing fuel and maintenance costs is to improve driver behavior. 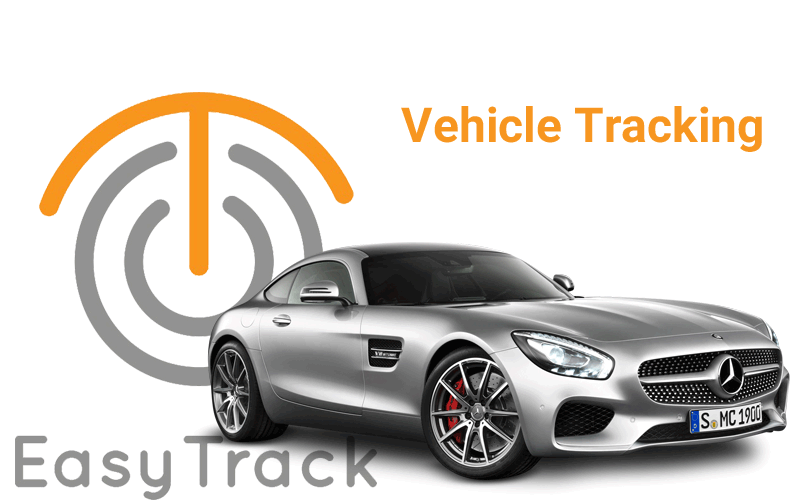 Vehicles that are driven well perform more efficiently and require less maintenance.